Imagine a weather report so precise it provides wind-gust forecasts for individual city blocks. Such micro-weather data may soon become a reality—and a necessity for future fleets of delivery drones. 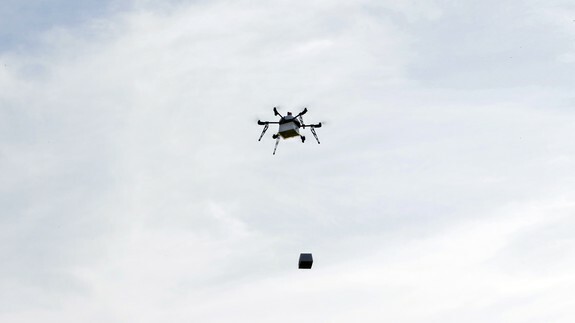 As Amazon.com Inc., United Parcel Service Inc., Domino’s Pizza Inc., and others gear up to launch autonomous drone deliveries of books, pills, and pizza, companies are realizing it’s the quality of hyperlocal weather data more than anything else that will steer their packages around storm clouds and through wind-buffeted urban canyons.